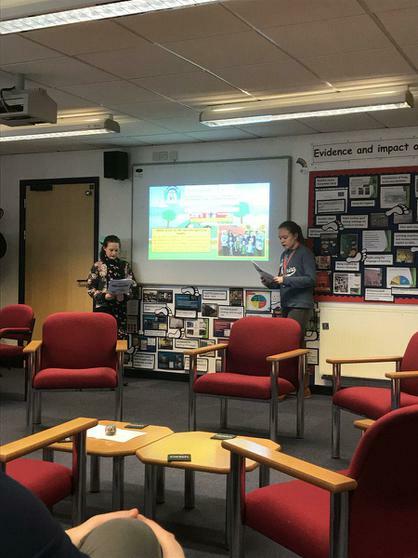 It was great to hear recent developments and future plans from the representatives of our School Council and Rights Respecting Schools groups at the recent Governing Body meeting. Both Kathleen and Ruby spoke beautifully and outlined the hard work of our pupil voice groups. Our governors were very impressed with the professional presentation!